Big Blue DFW: What Do You Think Coughlin Was Saying Here? 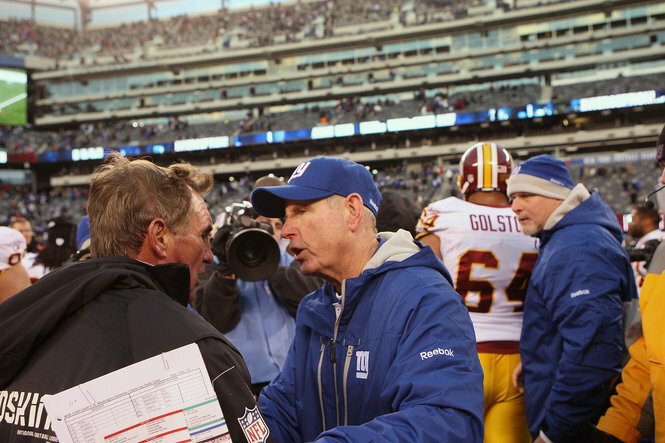 What Do You Think Coughlin Was Saying Here? "No it's okay Mike. Look, we all know you're overrated. Maybe if Elway could still play you'd have a chance." There's an opening in Denver.